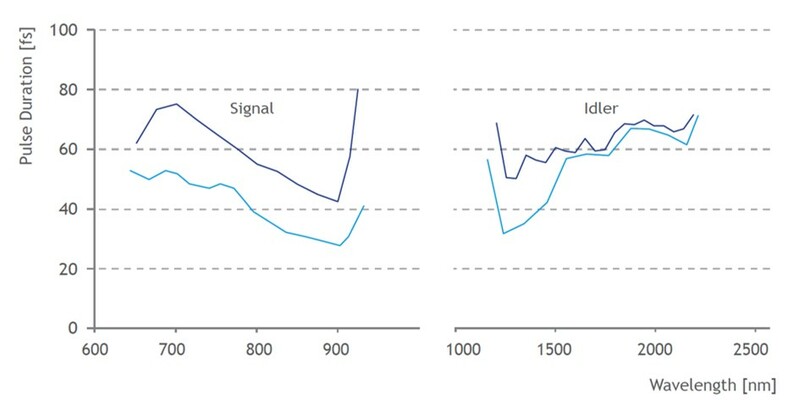 AVUS is the very latest Optical Parametric Amplifier (OPA) providing widely tunable high-energy pulses. It is ideal for use with 1 μm femtosecond lasers and opens doors for up to 50 W pump power. The user-friendly and maintenance-free unit is air-cooled and constructed with a monolithic case design for long-term thermal stability, even at maximum pump power. 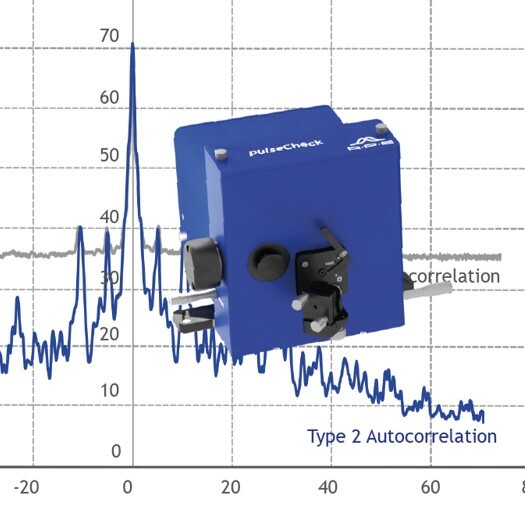 The fully-automated and alignment-free unit provides pulse durations below 70 femtoseconds. A short-pulse compression unit provides full dispersion control. 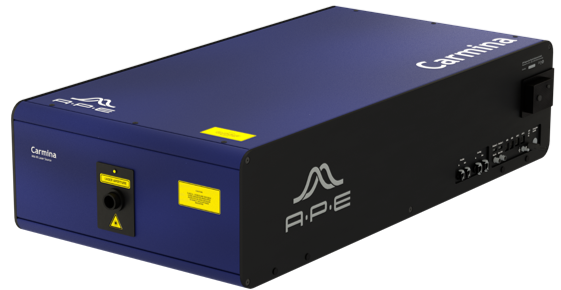 Therefore AVUS SP is ideally suited for Multi-Photon Microscopy. The fully-automated and alignment-free unit covers a wide wavelength range, including options, from UV to IR. 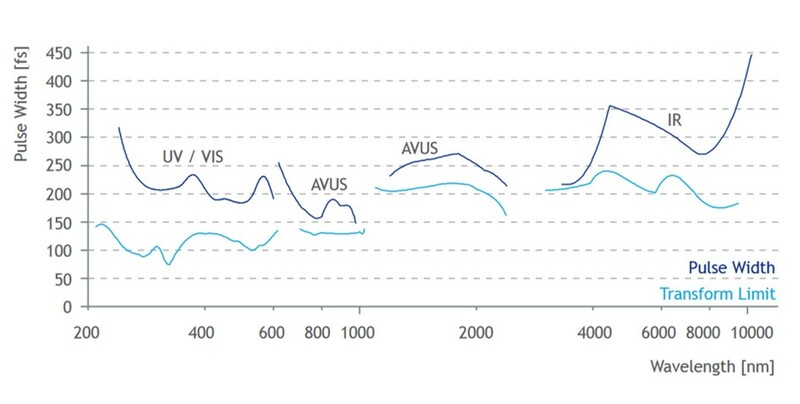 The integrated tuning and automatic wavelength separation of the AVUS maintain the same beam position and direction for all wavelengths. The AVUS Optical Parametric Amplifier handles a wide variety of laser systems from different manufacturers. For a detailed discussion just let us know your prefered laser system. Protocol templates with well-known programming languages – such as C++, C#, LabVIEW, Python, Matlab and Ruby – are available for developing your own remote routines.